The Austrian-Brazilian Luis Ribeiro is one of the most sought-after multi-percussionists in Austria. He has worked all around the world with stars like Ricky Martin, Gloria Gaynor, the Vienna Symphony Orchestra, and Hubert von Goisern, to name just a few. Luis, who is very well known for his strong presence on stage and his enthusiastic and electrifying performances, debuted as leader of a band, composer and vocalist. 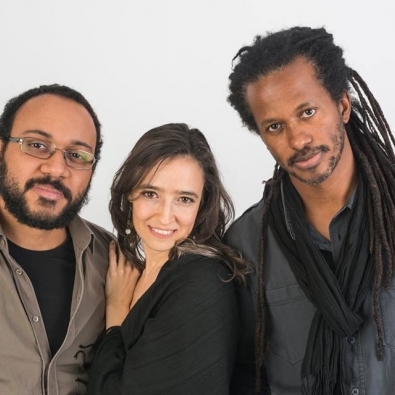 His work reflects the many aspects of his musical career, which range from Reggae in 7/4 beat to original jazzy compositions, from traditional samba to modern “World Music Beats,” sung in Portuguese, Spanish and English.